Brianna Morgan will be attempting to defend her 2013 championship. Pro tennis is back in Middle States. 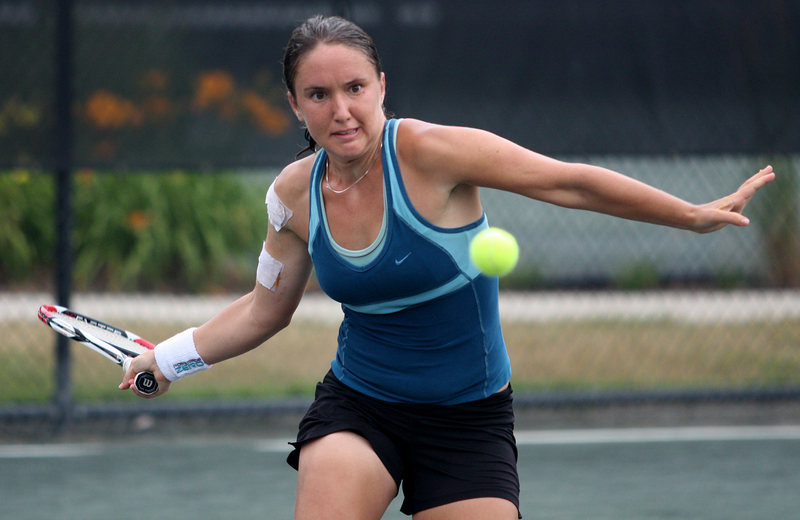 For the fourth year in a row, the annual ResortQuest Pro Women’s Open is scheduled to begin on the popular clay at the Sea Colony Beach and Tennis Resort in Delaware, with action taking place Sunday, June 15 through Sunday, June 22. The athletes competing in an international field are fighting for ranking points along with a share of $10,000 in prize money. The ResortQuest Pro Women’s Open is open to the public and will have some returning champions to the main draw. Current Florida Gators standout and defending champion Brianna Morgan will be in action, as will 2011 champ Lena Litvak. Litvak competed at Harvard from 2006-07 before turning pro. To read more about that story click here. The duo of Lindsey Hardenbergh and Peggy Porter won the doubles title last year. Porter will be returning this year. The schedule of play will start with singles qualifying on Sunday, June 15 with singles main draw match play beginning on Tuesday, June 17. Doubles qualifying will take place Monday, June 16 with main draw play starting Tuesday June 17. The women’s singles final will take place on Sunday, June 22, while the doubles final will take place on Saturday, June 21. Sea Colony Tennis has picked up a number of accolades in recent years. A 2012 USTA Outstanding Facility of the Year, Sea Colony is ranked among Tennis magazine’s “Top 50 Tennis Resorts in the U.S.” – including No. 3 in the Mid-Atlantic region. Tennis Resorts Online also ranked Sea Colony as the No. 12 tennis camp in the world. With 34 tennis courts, including six indoor and 14 Har-Tru, Sea Colony offers a wide variety of camps, clinics, and private lessons throughout the year for players of all ages and skill levels. For photos and news from the event, follow USTA Middle States pages through on Twitter ( @USTAMS_Tennis), Instagram (USTAMiddleStates), and Facebook. You can also follow the tournament by using @seacolonytennis and #ProSC and for more news and updates. 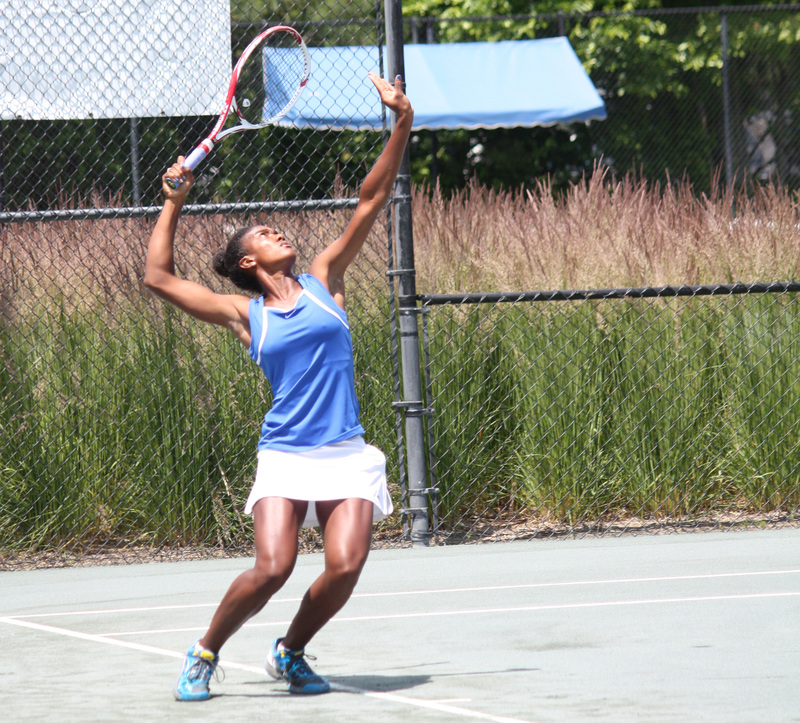 Learn more about the USTA Pro Circuit here.